Welcome to the new PHX website and PHX Blog. Please follow our Blog for the latest PHX Security news and information around Worcestershire, Gloucestershire, Warwickshire and Oxfordshire regarding local crime updates and advice on improving your home and business security. 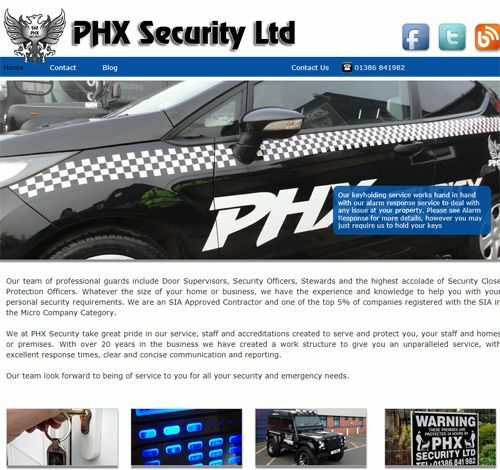 The website and blog will be regularly updated with information about services provided by PHX.